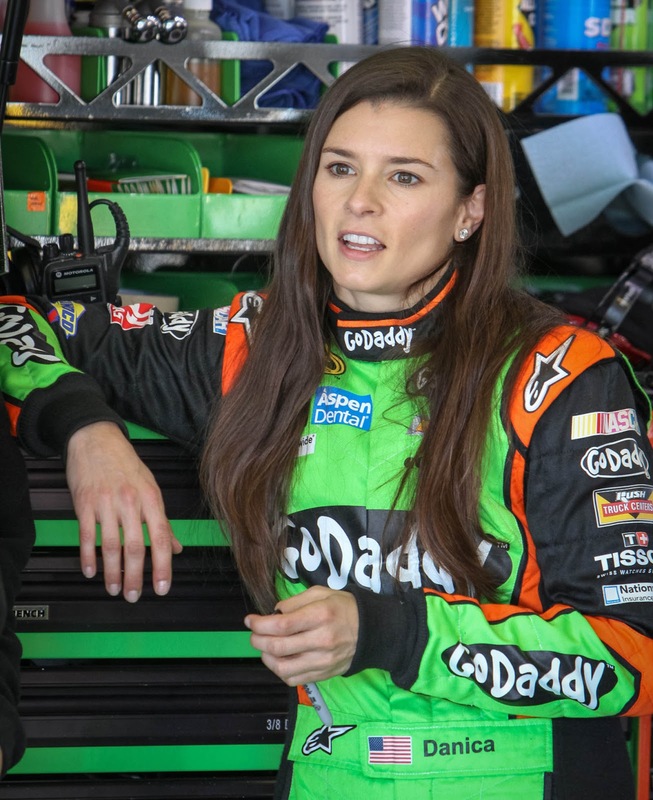 One of the biggest personalities in motorsports today is exiting stage left as Danica Patrick has announced her retirement from racing full-time. "This will be my last season as a full-time driver," said Patrick this past Friday at Homestead, as reported by Autosport. 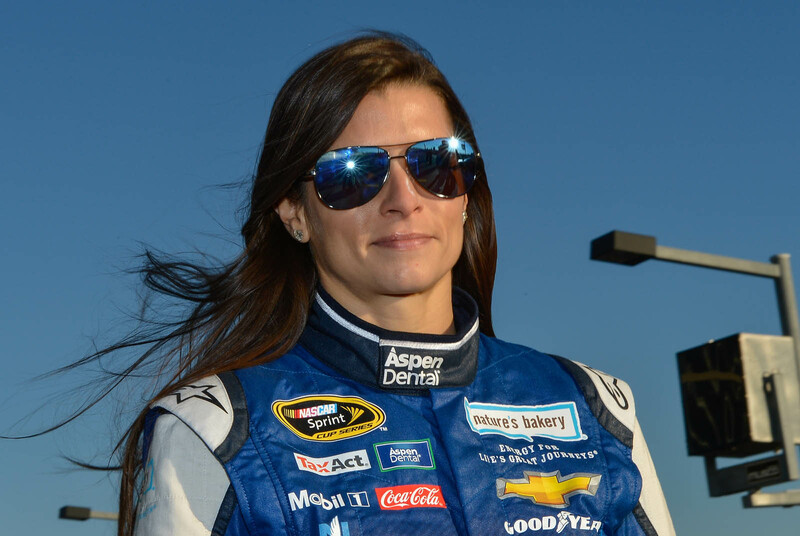 The move comes after she lost her ride with Stewart-Haas Racing, replaced by Aric Almirola. She'd been working on securing a deal to stay in the NASCAR Cup series with another team, but evidently those negotiations didn't pan out. 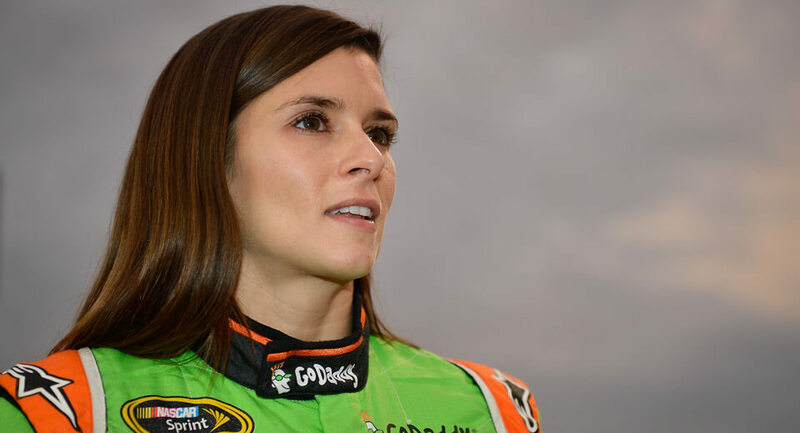 We haven't quite seen the last of Danica just yet, though. She's planning on contesting two headline races in 2018: the Daytona 500 and the Indianapolis 500. The latter will mark her first return to open wheels since 2011 when she left the IndyCar Series for NASCAR full-time. 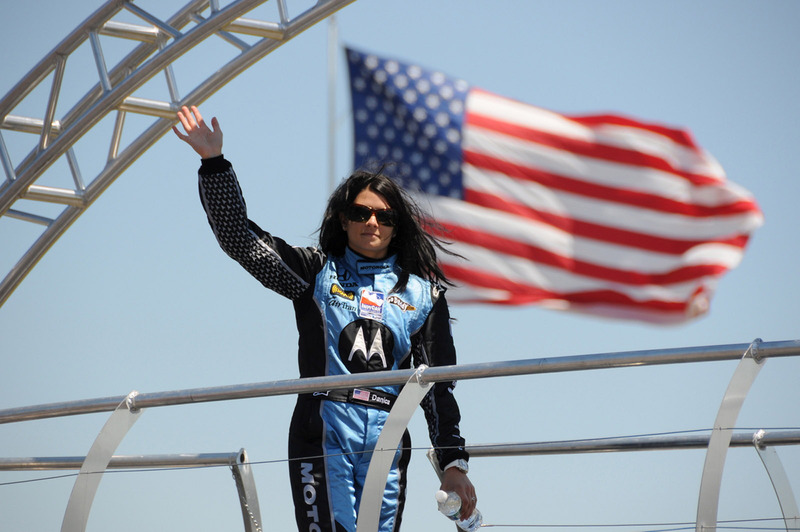 She found more success in Indy, winning the race at Motegi in 2008, than she did in NASCAR, where she achieved a career-best sixth-place finish in Atlanta in 2014 – one of seven top-ten results she's scored in the Cup. 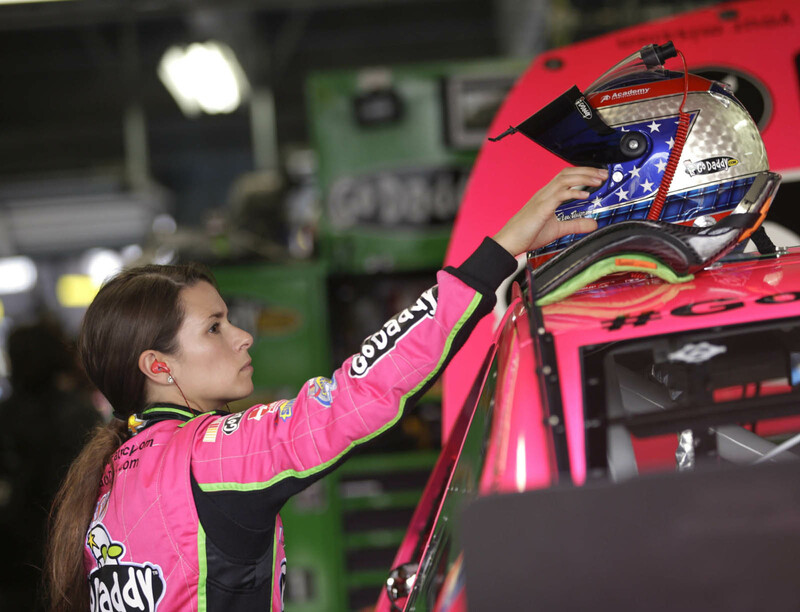 Despite middling performance, Danica's proven popular with the fans, who named her Most Popular Driver in IndyCar six years running (between 2005 and 2010) and once in the NASCAR Nationwide series.